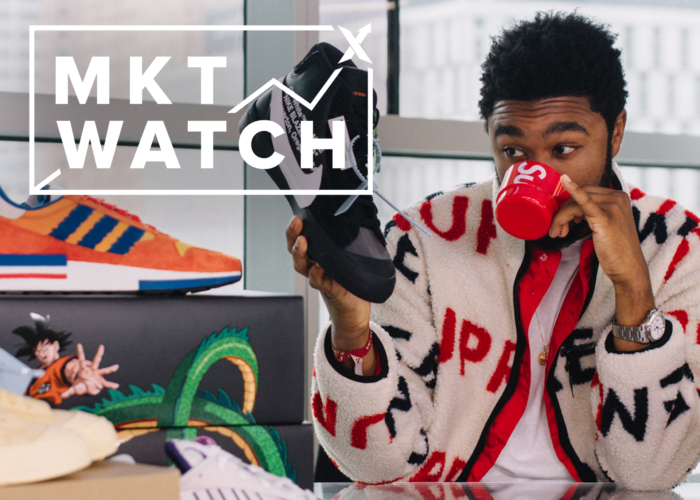 Peep the Passport - StockX and the Stock Market of Things has officially gone global starting today. We’ve got our passports stamped and currency changed out, because StockX and the Stock Market of Things has officially gone global. We’re excited to announce the launch of our new European expansion starting today! 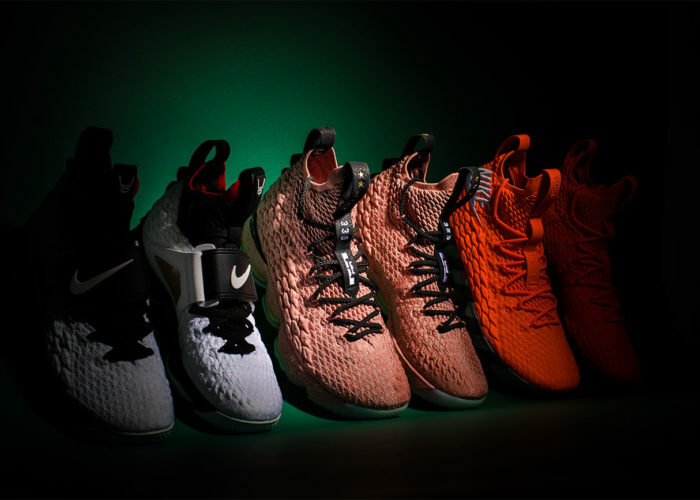 For European StockX users this expansion means three major things: everything’s easier, faster, and more cost effective for both buyers and sellers. To make these goals a reality, we’ve rolled out a bunch of new features that are live on StockX as we speak/type, including new currency options for all European buyers on StockX. That’s right, buyers can now purchase items on StockX in either euros (€) or pounds (£). We also lowered shipping costs for buyers AND made sure all of the costs presented on StockX are all inclusive. That means no additional taxes, duties, or VAT will be collected upon delivery. We believe in the power of transparency, so we made sure that what you see is what you get, every single time for our European users. We’ve also officially opened a StockX authentication center in the United Kingdom, meaning sellers will receive their payouts faster than ever. Because of this new authentication center, we also reduced seller shipping costs, making everything more cost effective for you. Based in London, this authentication center marks a new beginning for the StockX brand in Europe, as we continue building our local presence on the ground within the sneaker and streetwear community overseas. 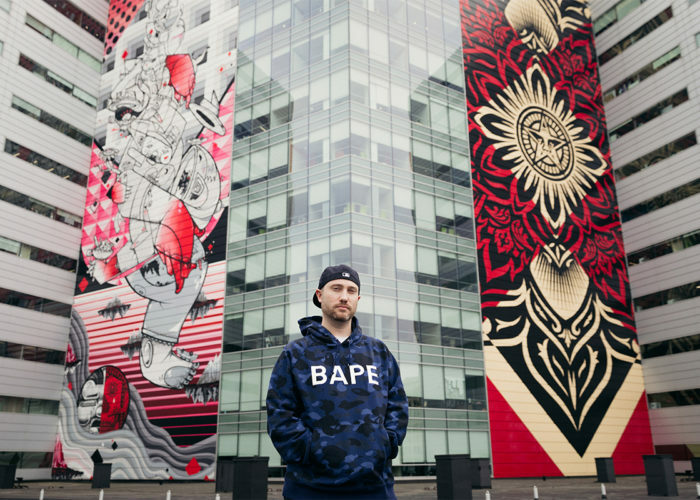 Just like our Detroit and Arizona facilities, this team of local authenticators will be making sure every sneaker and streetwear item sold or bought on StockX is 100% verified authentic. Every single time. As for our buyers and sellers in the U.S. and elsewhere? This just means more opportunity. More sellers means more chances for you to Buy or Bid on those grails you’ve always wanted, not to mention more potential buyers when you’re looking to list an item on our marketplace. Don’t get it twisted: this is just the beginning, as we continue to revolutionize the way people buy and sell sneakers, streetwear, watches, and handbags around the world. 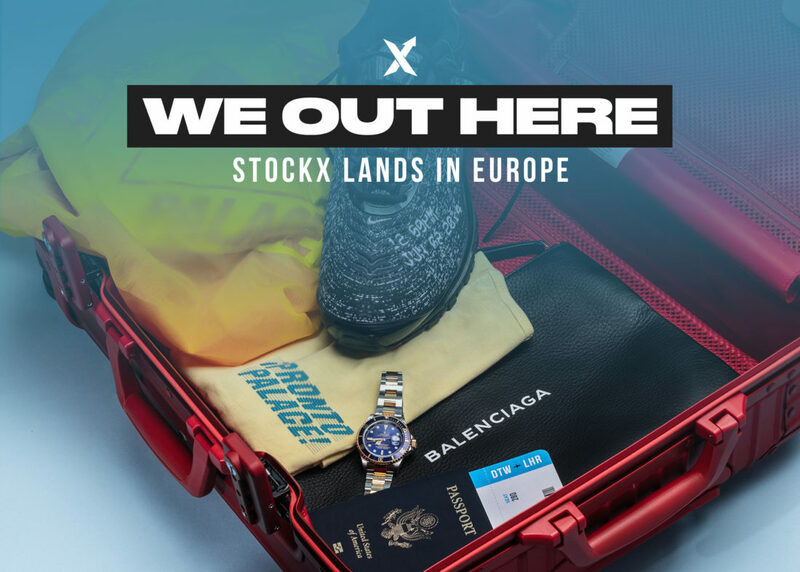 For more updates on our perma Eurotrip, make sure to follow StockX on Twitter, Instagram, and Facebook.